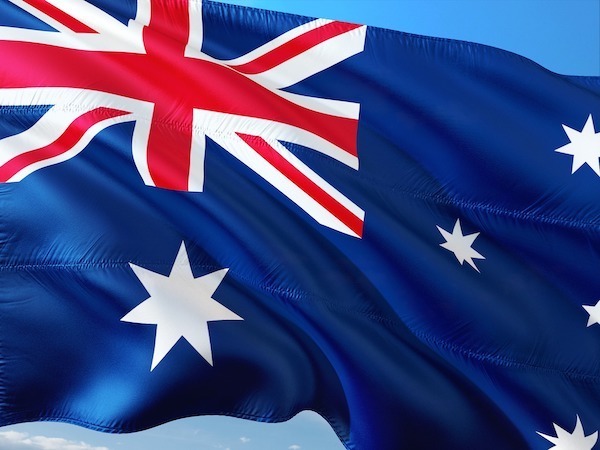 Oak Flats Anglican | Why celebrate Australia Day? You are here: Home » Blog » News Sheet Blurb » Why celebrate Australia Day? Another Australia Day, another round of controversy in the eyes of some. Nothing seems to change but the efforts to change history continue unabated and not just in our own wonderful and free country. But what is Australia Day all about? None of us should need a history lesson but equally none of us know all that has happened since January 1788 particularly in relation to the Indigenous people. Much of it was wrong and should not have occurred, but to deny the clear benefits that have arisen as a result of “colonisation” is to deny the truth and reality before us. The rule of law still applies. We enjoy many freedoms such as religious freedom, (even if under attack constantly). We still have a free press and freedom of speech and movement. Democratic elections are held openly and freely generally without violence. Australia is still one of the oldest Democracies in the entire world and envied by many. There have been few politically motivated killings. Another issue is: What might the Australian landscape have been like had the French or the Germans or the Spanish or the Portuguese settled our vast brown and green land? When plans were being made for the departure of the First Fleet, The Rev John Newton and William Wilberforce and others encouraged the authorities to include an Evangelical Anglican Chaplain. Both men were members of the Eclectic Society which had a strong interest in Missions and prison reforms and had both lay and clerical members. We praise God for his influence upon early Australia and give great praise for God’s grace and mercy towards our land. Let’s Praise His name and thank Him for what we have materially and spiritually.